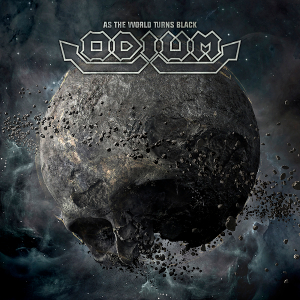 Frankfurt-based Melodic Thrash Metal act ODIUM will release their sixth album “As The World Turns Black” through MDD Records/Black Sunset on July 14th, following the 2014 release “The Science Of Dying”. The new album contains 9 heavy tracks, are catchy and yet sophisticated metal in the style of oriented between thrash and power. "As The World Turns Black" is undoubtedly the musical highlight of their work. 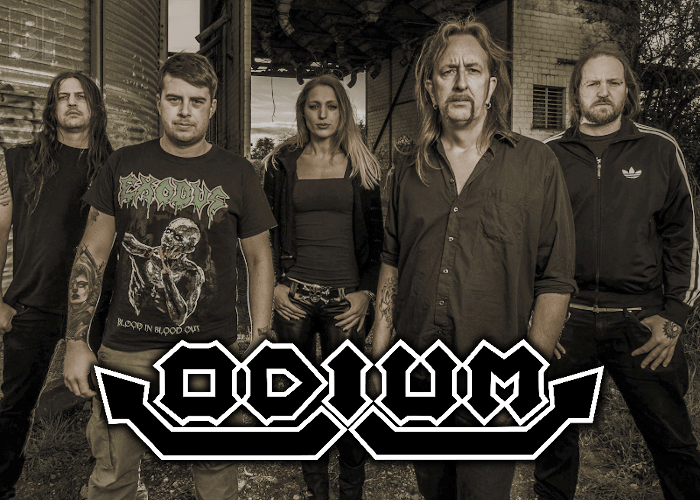 In 2018, ODIUM will celebrate its 25th anniversary. They will prove to the world after 25 years of the band history that they are no longer a part of the old guard. The album was recorded and produced under the direction of Martin Buchwalter in the well-known Gernhart Studio (a.o. Tankard, SuidAkrA). Björn Goosses from Killustrations was responsible for the cover art, which interprets the album title very well.